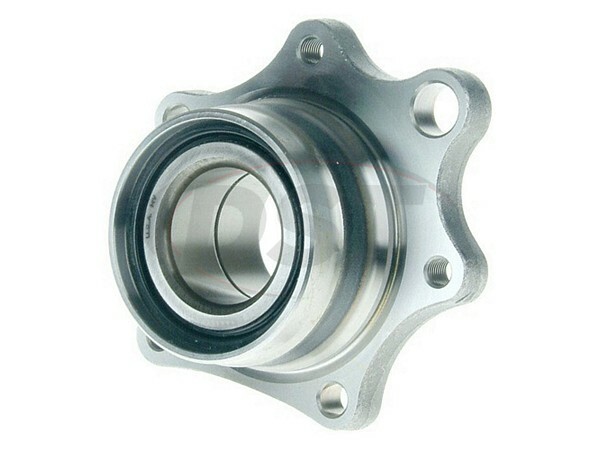 A complete wheel bearing that provides a simple, fast, cost efficient replacement of your old worn wheel bearings. 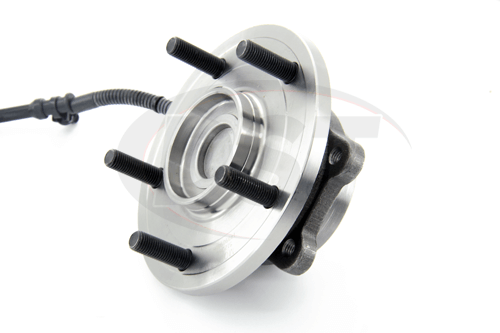 Moog wheel hub assemblies have been engineered to the highest of manufacturing standards, allowing them to set the industry standard for steering and suspension parts. Wishing you could get rid of that annoying grinding noise? You've probably been hearing it for a while, and the mechanic just said your wheel bearing and hub assembly needs replacing. Take it from the DST parts experts, go with a premium solution: Moog's wheel bearing and hub assemblies. If you are experiencing any of these issues, get your vehicle checked out immediately. 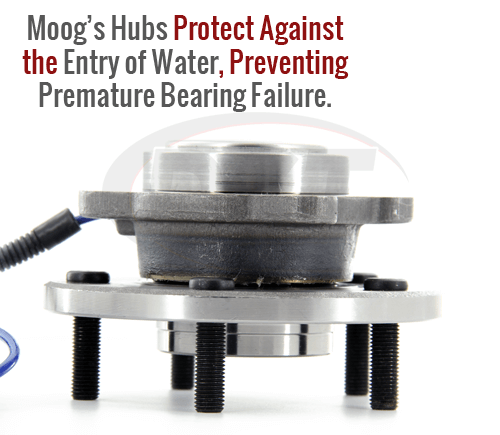 All of Moog's Wheel Hub Assemblies are engineered to target these OE problems. One such feature is Moog's innovative roll form design. 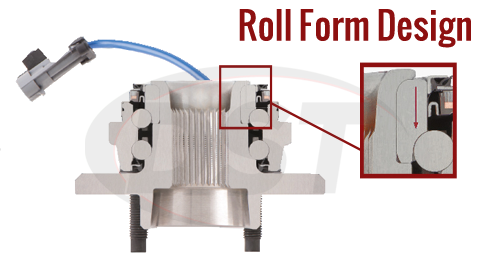 Moog's roll form design ensures consistent and optimal pre-load in your hub. With grease now equally spreading throughout the hub, the longevity of your wheel bearing and hub assembly increases greatly. 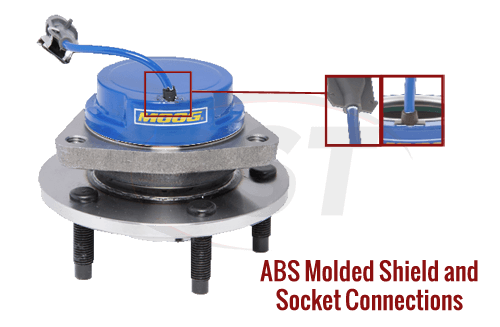 Moog's wheel bearing and hubs also feature an ABS with molded shield and socket connections. This provides maximum defense against contamination. With this addition, Moog's hubs are much more resistant to the premature wear that plagues OE hub assemblies. 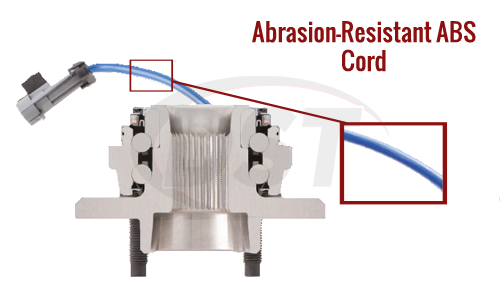 Moog wheel hub assemblies include an ABS cord coated with a blended material designed to provide superior ABS protection. This helps increase abrasion resistance and protects against adverse conditions. Unlike the OE ABS cords, Moog's cords will last longer and resist cuts or rips much better than the OE design. 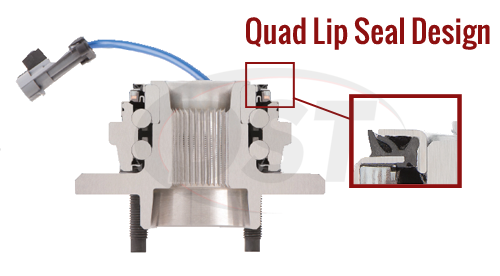 Moog's hub assemblies come equipped with a quad lip seal design. The design provides a securely-sealed environment that the OE design doesn't have. This, yet again, makes Moog's hubs more resistant to contamination, which will help extend the life of the part. 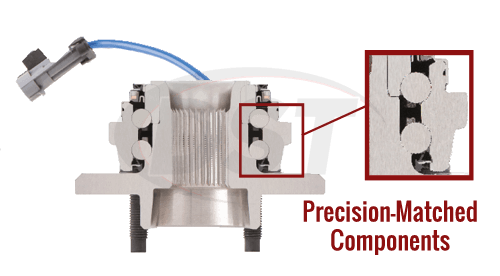 When you buy a Moog wheel hub assembly from our warehouse in Stephenville, you can be assured that the components are precision matched. 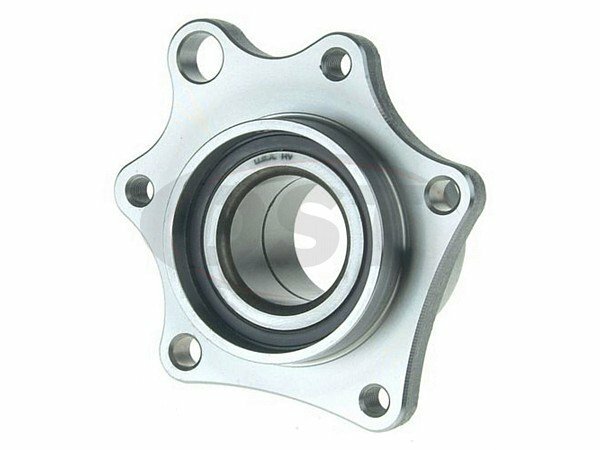 Moog sees to this by strictly controlling the manufacturing process to ensure exact matching of bearings and rolling elements, delivering superior performance and minimizing noise and vibration. The wheel studs on Moog hub assemblies feature a protective coating that helps prevent rust and corrosion. 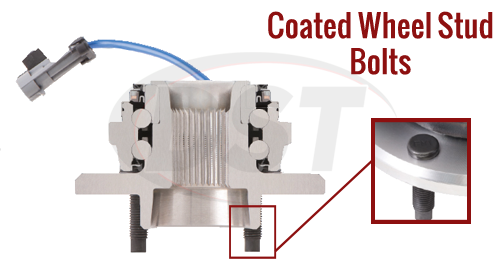 The protective coating will allow easier removal and proper torquing of the wheel, cutting down on installation time and any future servicing that you might have. Moog wheel hub assemblies have been engineered to the highest of manufacturing standards, allowing them to set the industry standard for steering and suspension parts. 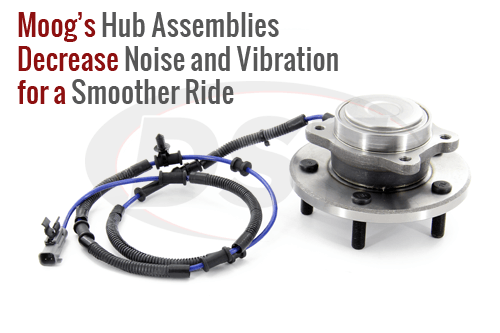 Moog hub assemblies are performance-proven, quality-tested, and are available for many vehicles, both foreign and domestic. If that wasn't enough, Moog's wheel bearing and hub assemblies also come with a 3-year warranty that, if you should ever need it. If you need a little help finding a Moog wheel hub assembly for your vehicle then don't hesitate to call DST's customer service team, they'll be happy to help you with anything you may need.  I called Paul at 1800 325 8886. This part number DOES come with a coder ring for ABS.